The biggest film of the year? It’s looking like it. 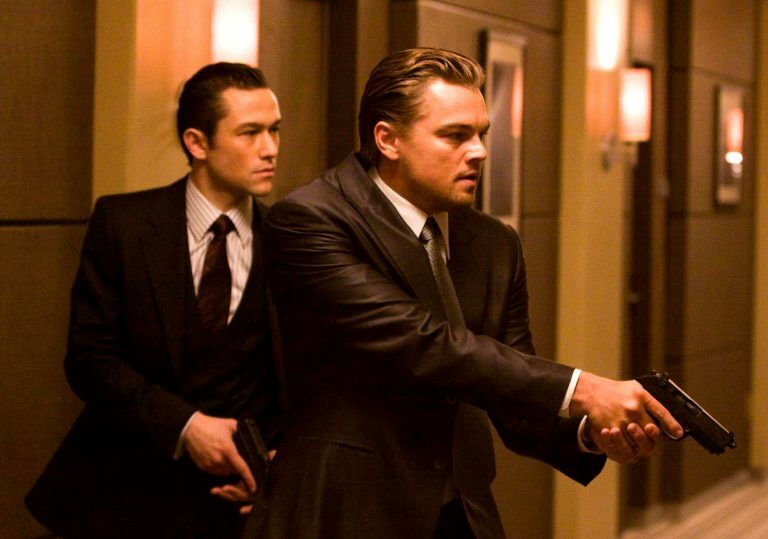 Perhaps we’re not as emotionally involved in the characters as we could be, but Inception brings a renewed sense of purpose to the summer blockbuster. 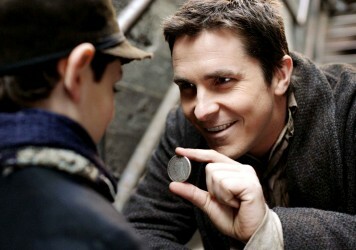 Christopher Nolan’s film is a monument to the awesome power of the movies, their singular ability to astonish and amaze. Though it echoes the narrative complexity of Memento, Nolan’s breakthrough hit unfolded by degrees into something sophisticated and beautiful. Inception hits you all at once, a stunning blow that leaves you gasping for air just as Leonardo DiCaprio is left choking on the shore of his own subconscious. DiCaprio is perfectly cast and utterly persuasive as Cobb, a corporate spy – a dream thief – hired to extract information from high-value targets. The basics of extraction are revealed in a pre-credits sequence that involves shoot-outs, riots and earthquakes – setting a tone of highbrow action spectacle that is effortlessly maintained throughout the rest of this summer ‘brainbuster’. Cobb, however, has a secret buried deep in his own subconscious. And when this contributes to the failure of a mission he is forced to assemble a new team to try something even more dangerous than extraction: inception. 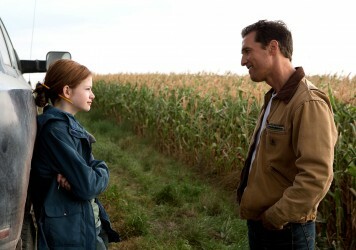 Alongside dreamweaving architect Ariadne (Ellen Page), forger Eames (Tom Hardy), chemist Yusuf (Dileep Rao), partner-in-crime Arthur (Joseph Gordon-Levitt) and under the direction of former mark Saito (Ken Watanabe), Cobb must plant an idea in the mind of businessman Robert Fisher (Cillian Murphy). Only then will he be able to return home and see his kids. 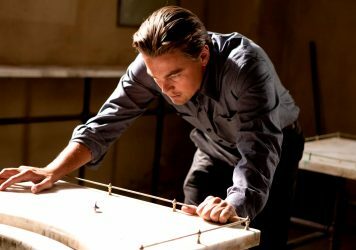 Much has been made of the complexity of Inception’s narrative structure, and indeed, as we disappear down a rabbit hole of dreams within dreams within dreams, it is important to keep your eyes open and mind engaged. 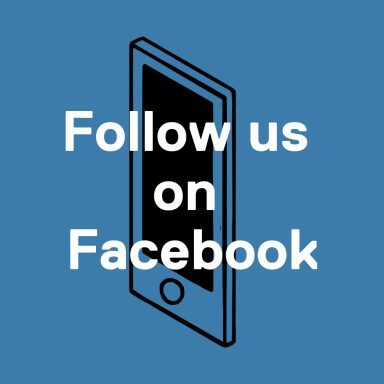 But as a writer, Nolan is an expert at parcelling out information – giving you just enough to keep you hooked but never so much that you are overwhelmed. It’s fair to say that the film is heavy on exposition. And the whole idea of dream logic offers the filmmaker a get-out-of-jail-free card – just when you think both Cobb and the film have backed themselves into a corner, some new piece of the subconscious is always on hand to offer a timely way out. But so controlled, so focussed and so infused with self-belief is Inception, that you will happily be led through these layers, mind buzzing, mouth agape. Though taking its cues from Michael Mann and unspooling like a classic heist film, there are things in Inception that you simply haven’t seen before. The effects are on a scale that is often staggering – not least the now-famous trailer shot of the cityscape folding in on itself. But better by far is Nolan’s expert visualisation of the film’s many action scenes, some special effects heavy (the best of which is a joyous zero-G fist fight between Gordon-Levitt and a couple of heavies), but others that are explosively real-world. The film’s final 40 minutes consist of one incredible extended set-piece stretched out over four different dream states, unfolding simultaneously and shot and edited with the kind of precision that is beyond almost every other filmmaker working today with the possible exception of James Cameron. All the cast are superb, but Tom Hardy in particular stands out for his suave confidence and electric charisma. He looks very much like an action star for the future and could, if he wanted it, make an excellent Bond. But this, really, is Nolan’s achievement through and through. Ten years in the making, he has ridden this beast all the way to the screen – and it has arrived wild, proud and unbroken. Inception’s world of unhinged imagination is spectacular in the truest sense. It is cinema to set a new generation of filmmakers dreaming. We all love to unpick the mysteries of our favourite films and shows, but has the phenomenon gone too far?